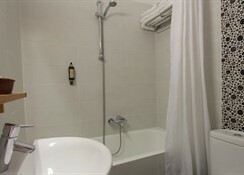 Pan Hotel is a calm property that offers incredible hospitality to guests travelling to Delphi. 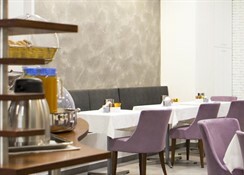 Simple in appearance, yet modern, the hotel offers half-board (breakfast) three-star services and facilities. Pan Hotel offers Double Rooms, Triple Rooms and Family Rooms that come fitted with TV with satellite, telephone, private bathroom and air conditioning. 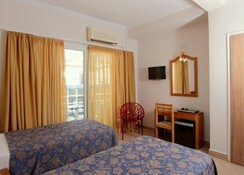 All the rooms are modern and spacious, designed to offer maximum comfort to the guests. And rooms have either double or twin beds, depending on the availability. The hotel houses a restaurant that serves buffet breakfast — it has both indoor and outdoor sitting areas. 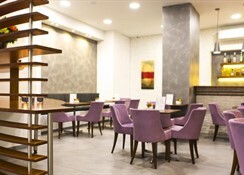 It has a beautiful common lounge with fireplace, decorated with numerous artefacts. 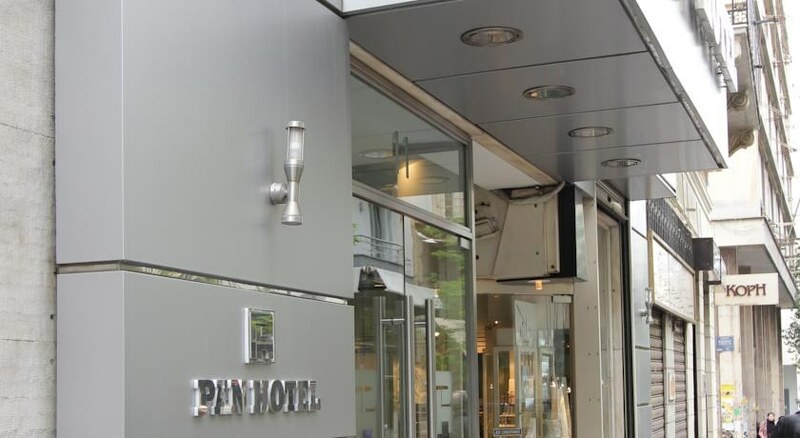 Located 500 metres from the Archaeological Site of Delphi, Pan Hotel is a friendly property popular among families, couples and solo travellers. The hotel is built on an uphill and offers a remarkable view of the small town. 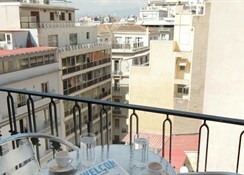 And though situated on the quieter side of the town, there are numerous restaurants, cafes and bars around the hotel. There is a bus stop just a stone’s throw from the hotel, and in case you want to visit the beach, the nearest beach is 15 km away, by the name Itea Beach. Distance to Athens is around 180 km, while the famous Parnassos Ski Resort is about 30 km from the hotel — the nearest airport is in Athens.